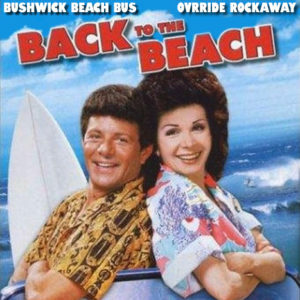 Rockaway Beach Bus 2016 BK Launch Party! BACK TO THE BEACH!!! 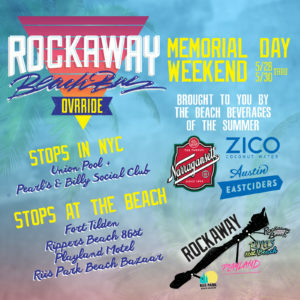 The Rockaway Beach Bus Begins!